Solo Platform is the operational dashboard and administration functionality that collates all company data for its Solo Mobile app users. Its intention is for use by people managers or operations centres in the proactive and reactive management of staff. Accessing Solo Platform will vary slightly dependent on the Vault product suite you have e.g. logging in via Vault “Enterprise” vs logging directly into a standalone Vault “Platform”. This procedure describes the action and steps required to login and access Solo Platform. 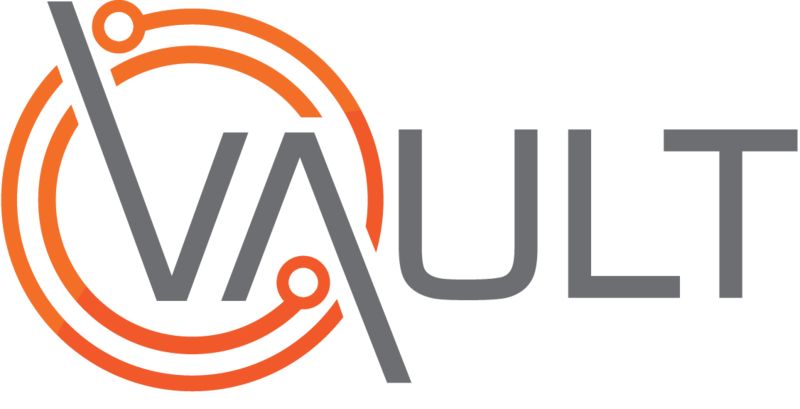 Have been provided with access to the Vault Enterprise system by your Vault administrator. Have been provided with access to Solo Platform by your Operations Manager or Administrator. Logging in to Solo Platform Via Vault Enterprise. Logging in to a standalone Solo Platform. Login to Solo platform via Vault Enterprise. Enter your email address (username). Result: The Vault Enterprise dashboard will display. From the left-hand menu bar Click People. Result: The People Section Menu options will display. From the options Click the Solo menu item. Result: The Solo Platform Live page will display in a new tab. Login to a standalone Solo platform. Result: The Solo Platform Live page will display.